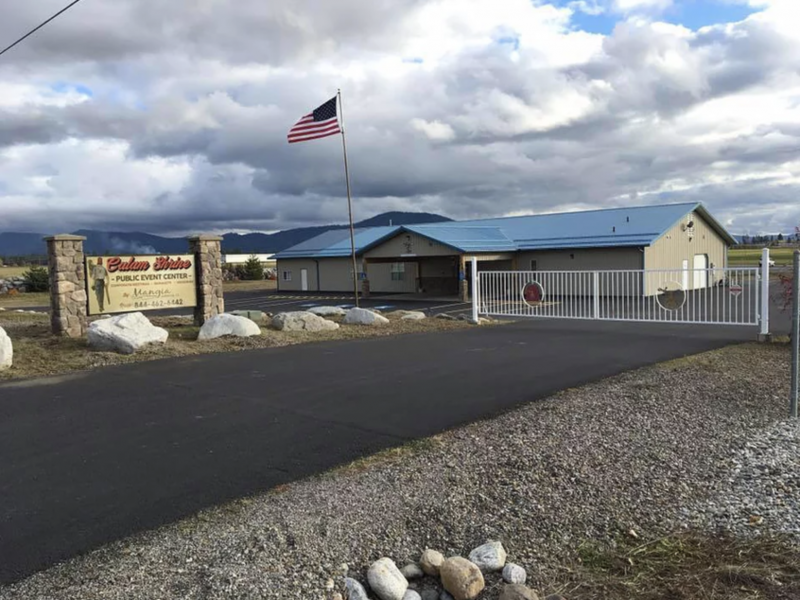 With views of the mountains and surrounded by open fields, the Calam Shrine Event Centeris located in the picturesque Hayden, Idaho, and is the perfect venue for all of your budget friendly events. The Calam Shriners have been in North Idaho since 1908, with the mission to support and develop fellow Shrine Masons and their families and communities, while serving the needs of Shriners Hospitals for Children. The heartbeat behind the Shriner mission is the same sentiment that echoes throughout their friendly event center: to be an accessible place to gather and celebrate. The Shrine Center is a versatile room that can double as both a ceremony and reception area for weddings, or a stage and audience put together for corporate gatherings. The room is set up with A/V capabilities and an on-site full kitchen. As the preferred caterer for the Shrine Center, Mangia will work within your budget to design a great event from start to finish. Contact us today to schedule a tour and get all of questions answered!